Quality is Our Culture , We Believe The Quality is The Soul of an Enterprise. 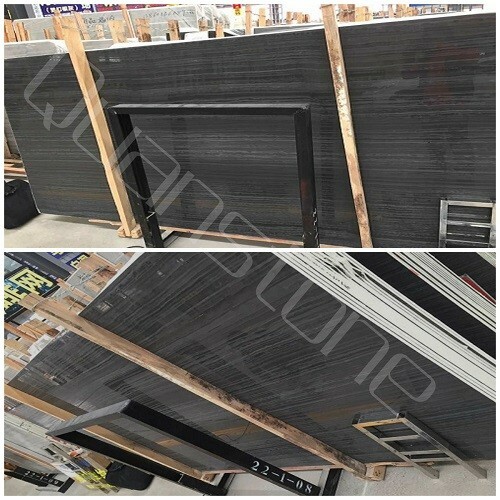 tiles : 305x305x10/12mm, 300/600x600mmx10/12mm, 800x800mmx12mm etc. cut to size: can be of many sizes. Packing is very important for it, we experience it well. Widely use for Wall and floor decoration,hotel,building,airport etc. Quality control Strictly checked by QC. 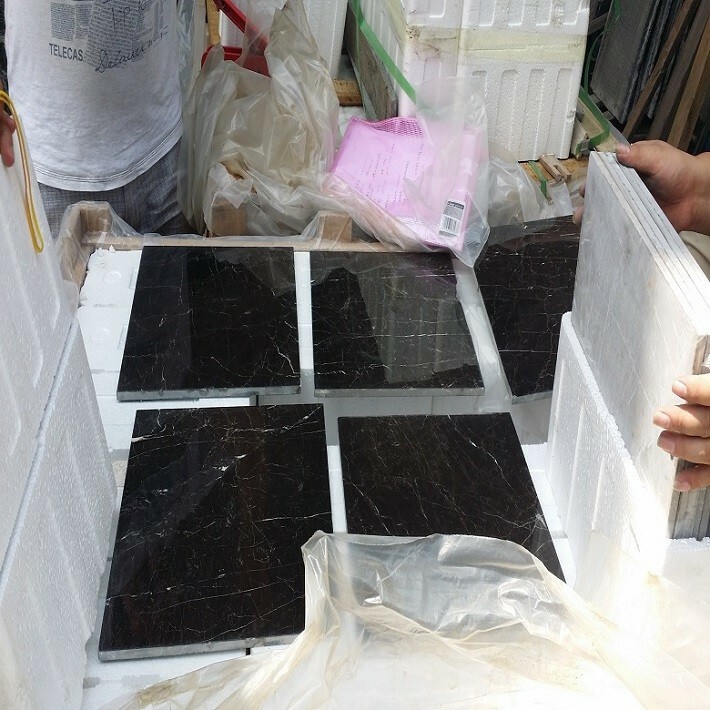 Stone Packing 1cm &1.5cm white marble packed in Styrofoam-box/carton,and wooden crate packing outside. 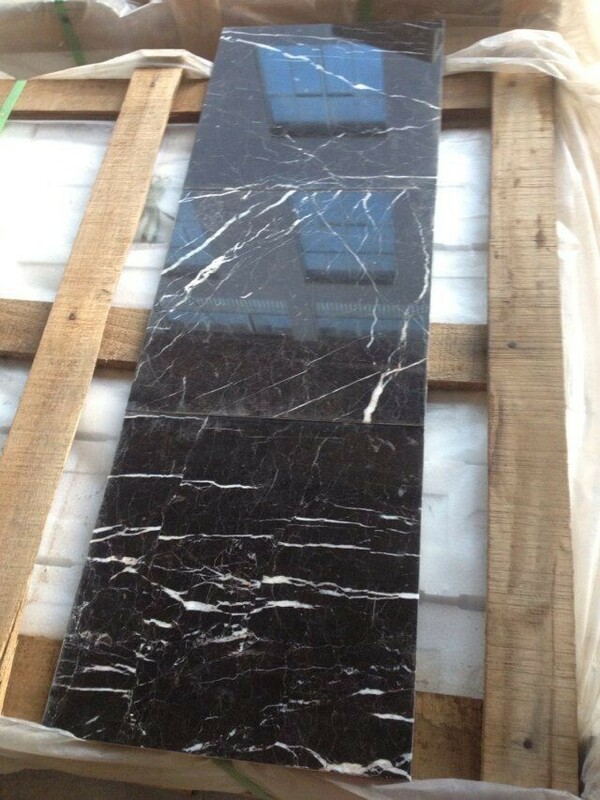 Thickness 1.0, 1.2, 1.5, 2.0, 2.5, 3.0cm etc. 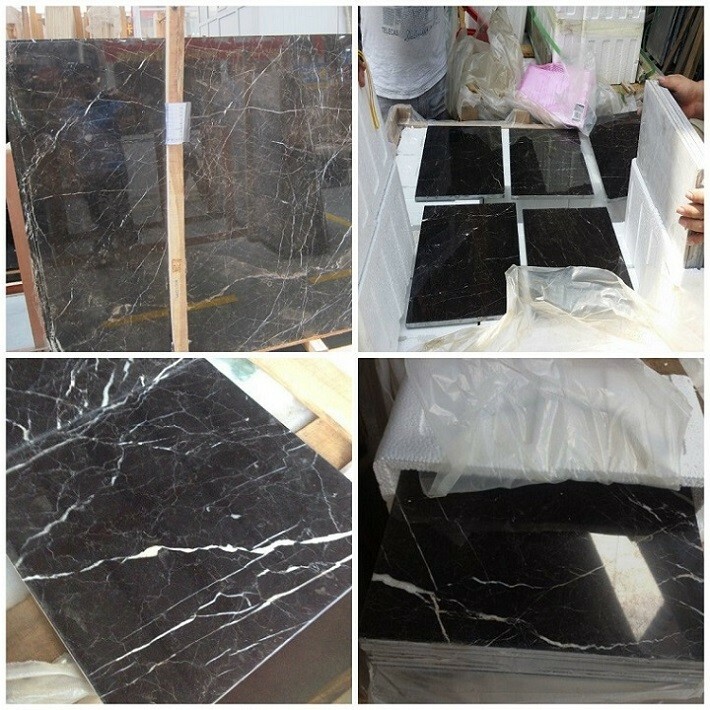 Granite Small Slab 60-90 x 180-300 x 2/3cm etc. 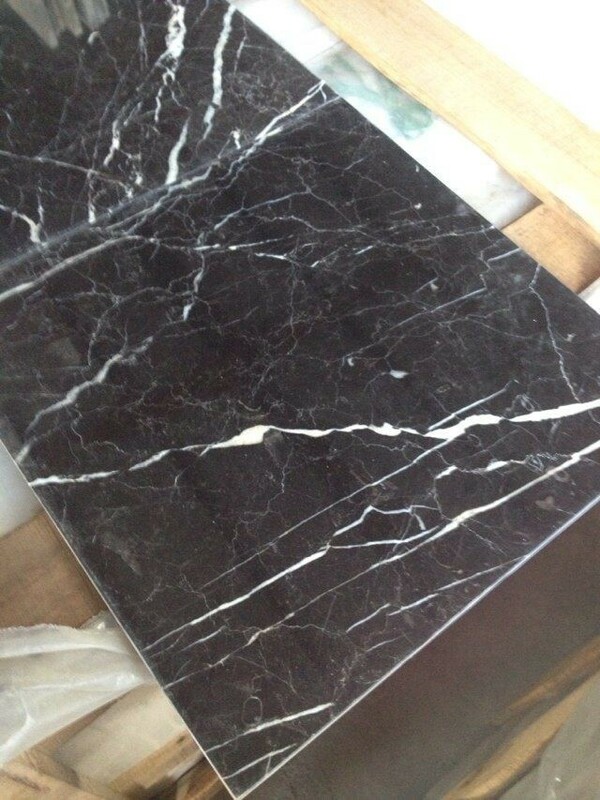 Granite Big Slab 120-200 x 240-300 x 2/3cm etc. Cube stone 10x10x10/5 cm, 9x9x9/5cm etc. Granite Garden Stone Table, Chair, Sculpture, Fountain, Flower Pot, Balustrade etc. Surface Finishing Polished, Honed, Flamed, Bushhammered, Sandblasted, Pineapple, Flamed and Brushed(Antique), Natural etc. Grey G602, G603(Padang Crystal), G614(Padang Medium), G633(Padnag Light), G654(Padang Dark), G623(China Rosa Beta), G640, G655, G636, G439, G435 etc. Pink G681, G606, G617, G635, G648, G657, G687, G663, China Rosa Porrino, H. D Red. etc. Red G683, G696, GL Red, G562 Maple Red, Tianshan Red, Porphyre Red etc. Yellow G682 Rusty Yellow, Tiger skin Yellow, ZP Rustic Gold. etc. Green China Green, JX Green, China Ubatuba (China Baterfly Green), C. D Green etc. Blue China Butterfly Blue, Sky Blue etc. Brown G611 Almond Mauve, G634 Mystic Mauve, G664, Lepard Skin, Desert Brown etc. White Golden White, Pearl White, Snow White etc. 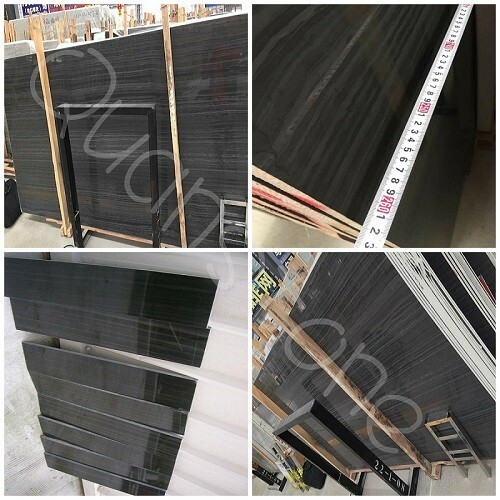 Black Shanxi Black A (without metal dots), Shanxi Black B (with small metal dots), Mongolia Black, G684, China Black(HB Black), Fengzhen Black, China Impala etc. Others China Tropical Brown, Desert Brown, China Juparana, Spray White, Leopard Skin etc. Indian Black Galaxy; White Galaxy; Kashmir white; Kashmir Gold; Mardura Gold; Saphire brown; Saphire Blue; Baltic Brown; Tan Brown; Multicolor Red; Viscount White; Himalaya Blue; Bahama Blue; etc. Brazilian Giallo California; Giallo Ornament; Giallo Brazil; Giallo SF Real; Giallo Fiorito; Saint Cecilia; Giallo Cecilia; Giallo Veneziano; New Giallo Veneziano; Ubatuba; Raw Silk; etc. Other Dakota; Caledonia; Carmen Red; Africa Red; Africa Black Impala; Olive Green; Verde Fountain; etc. Prefab Countertop 24"x96", 26"x96", 28"x96", 26"x108", 28" x108" etc. Peninsula 36"x78", 39"x78" & 28"x78" etc. Vanity Top 25"x22" , 31"x22" , 60"x20" , 72"x22" etc.